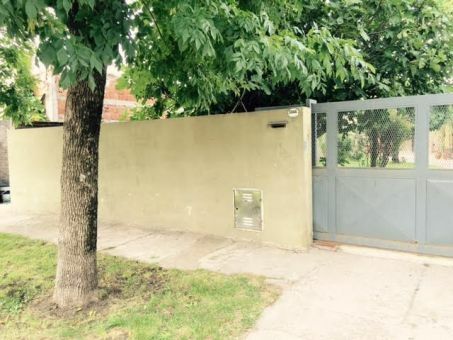 ESTUDIO JURID. 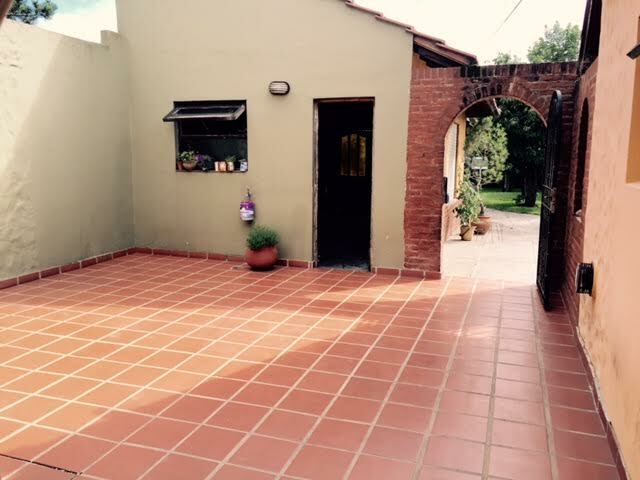 INMOBILIARIO PANIZO PAVELA - chalet 4 ambientes apto credito . Chalet en Venta. u$s 119.000. 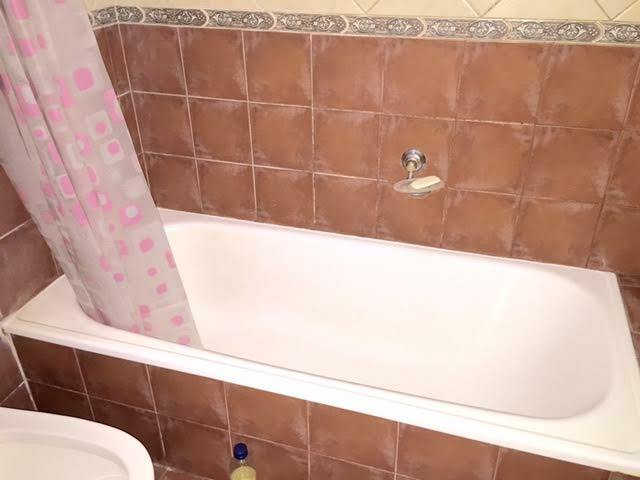 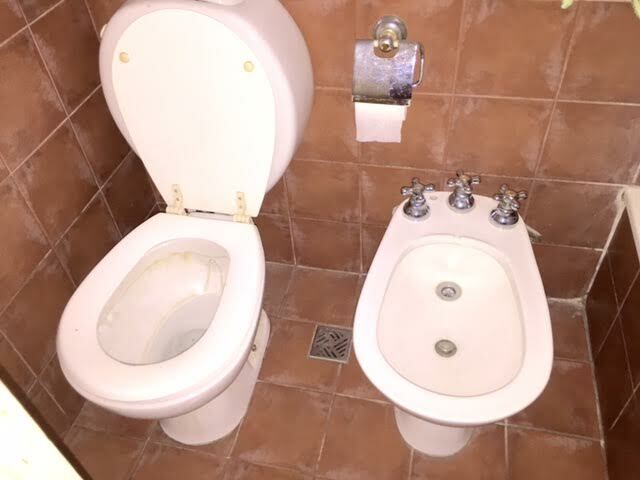 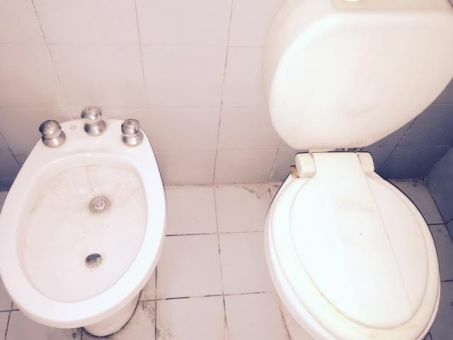 4 AMB., 3 DORM., 2 BAÑOS. chalet 4 ambientes apto credito . 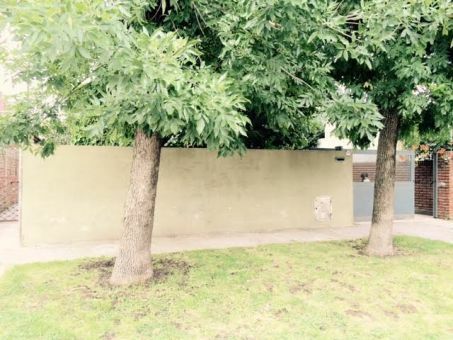 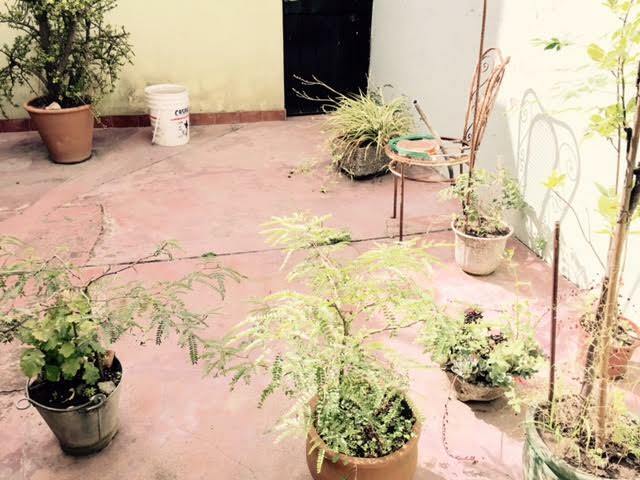 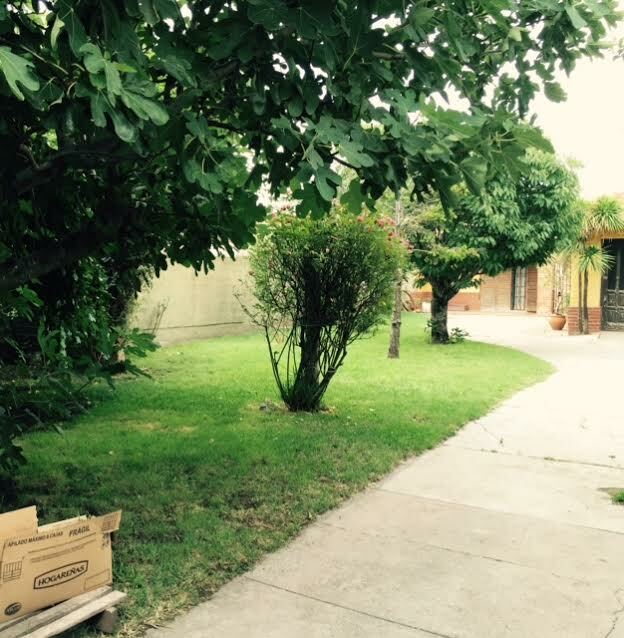 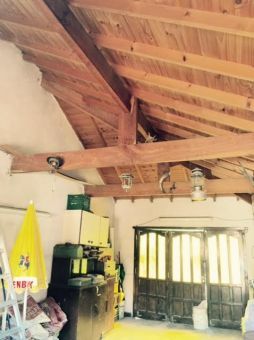 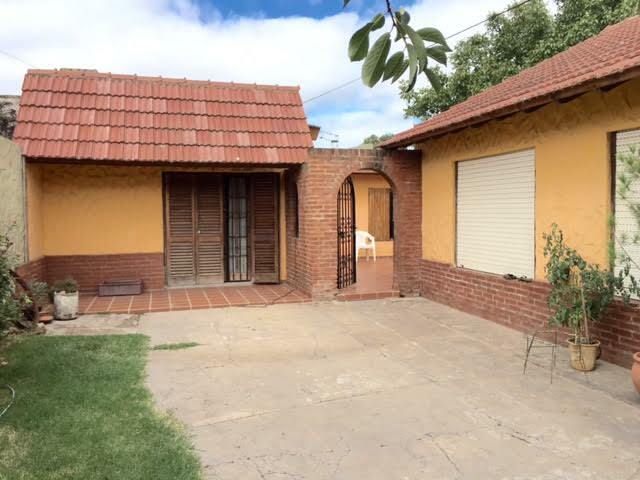 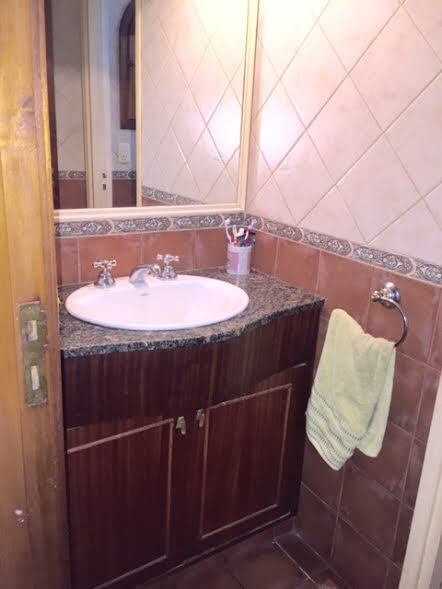 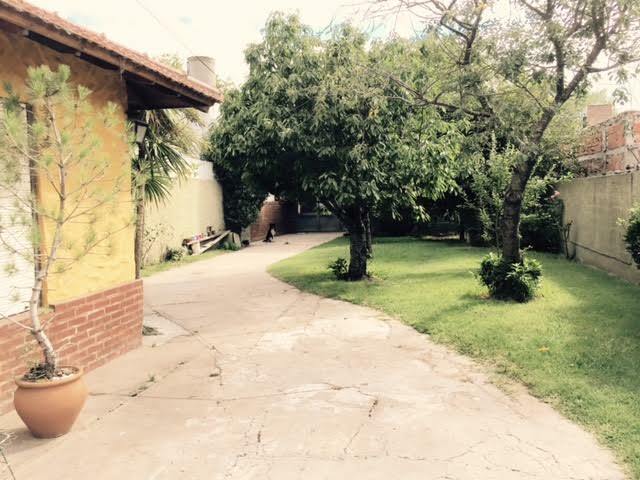 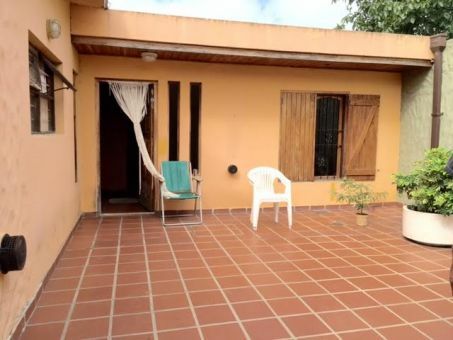 Chalet en Venta. 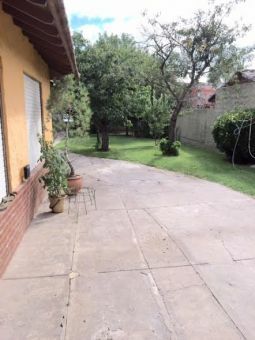 IMPECABLE ARBOLEDA Y FRUTALES . 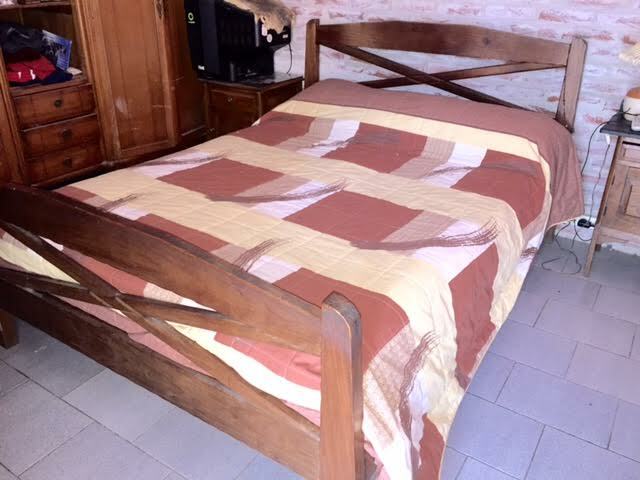 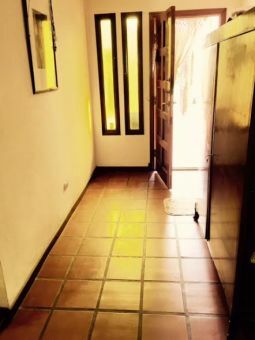 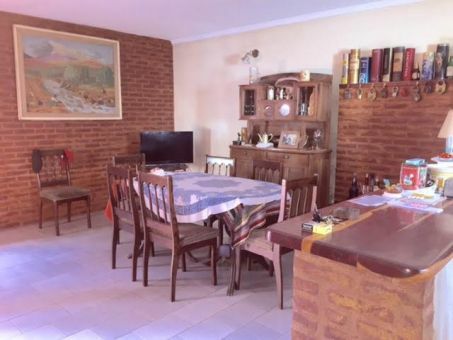 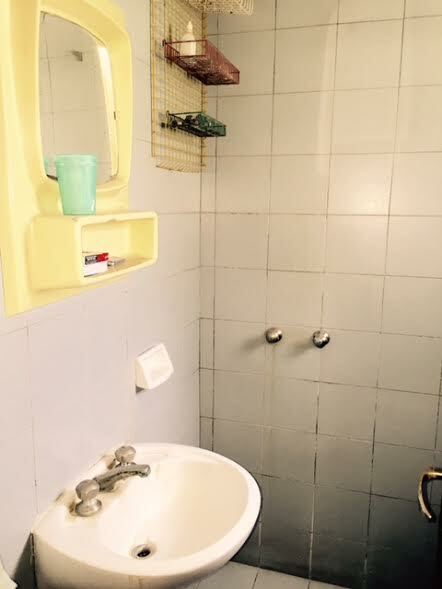 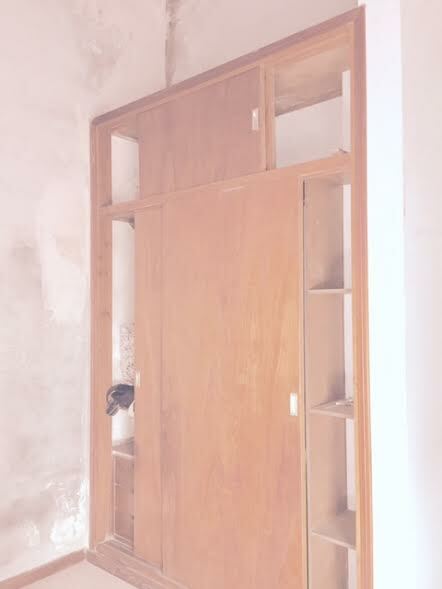 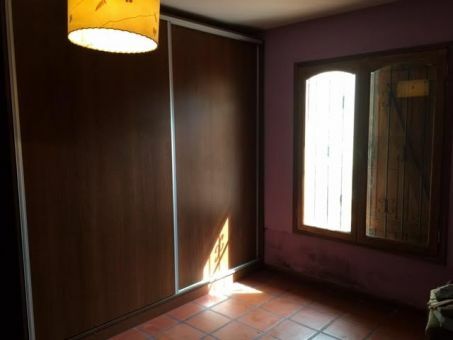 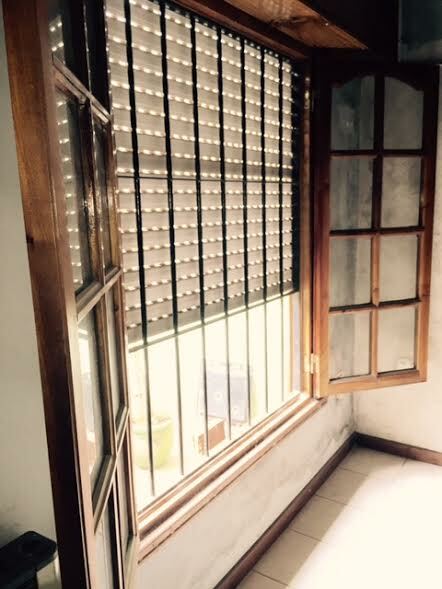 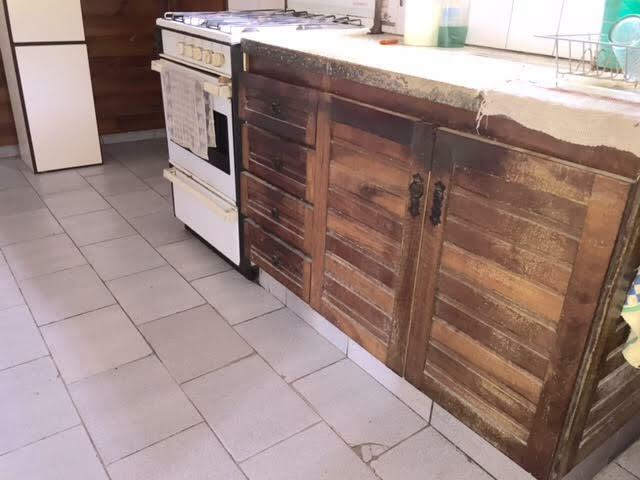 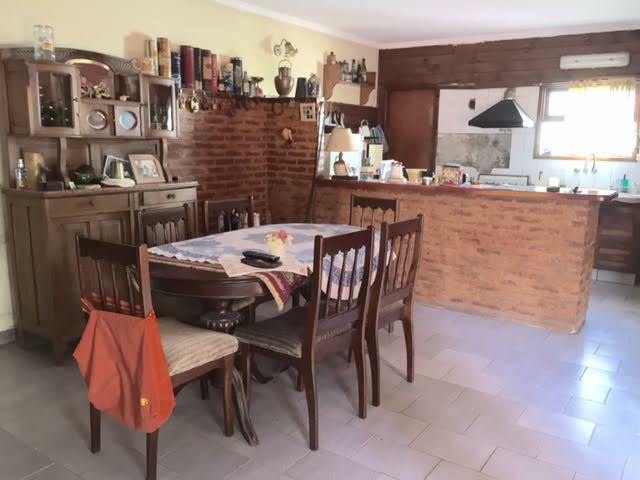 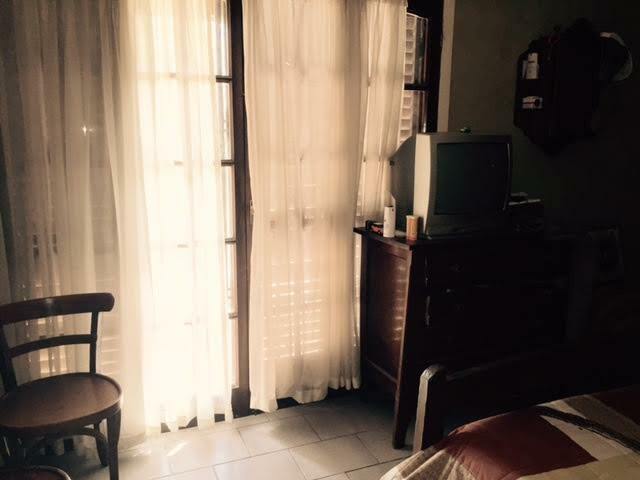 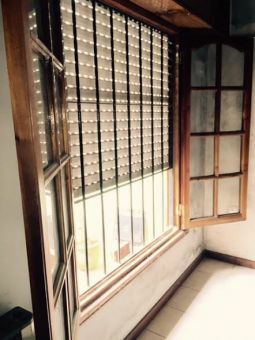 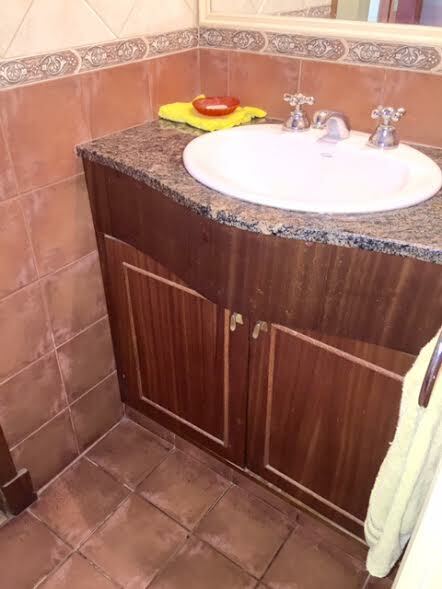 POSEE 3 DORMITORIOS EN PLANATA BAJA , AMPLIO LIVING COMOEDOR CON COCINA INTEGRADA CON BARRA.